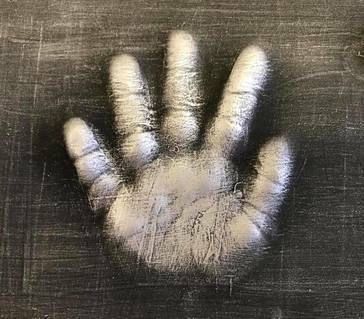 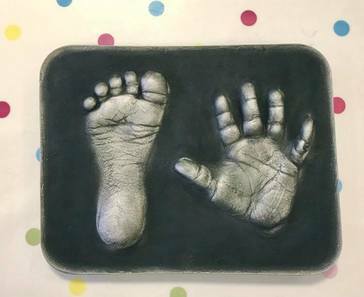 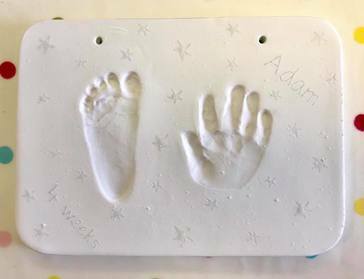 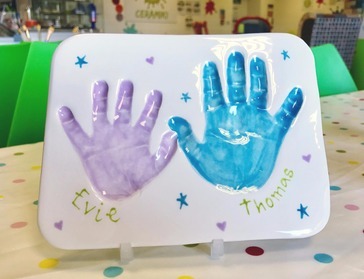 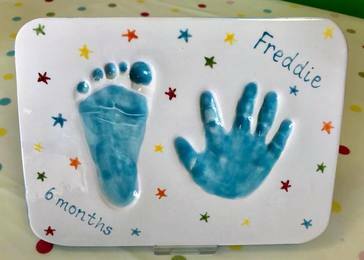 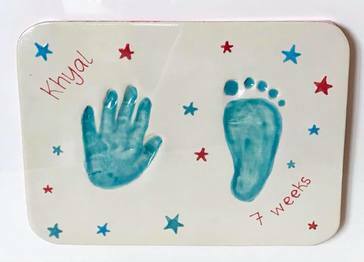 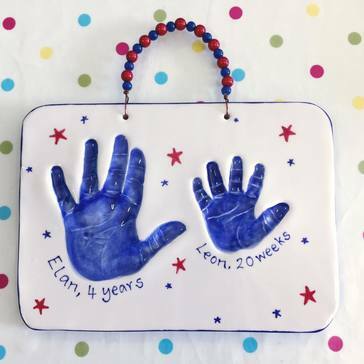 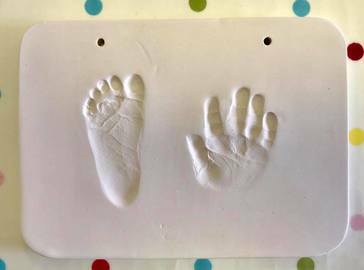 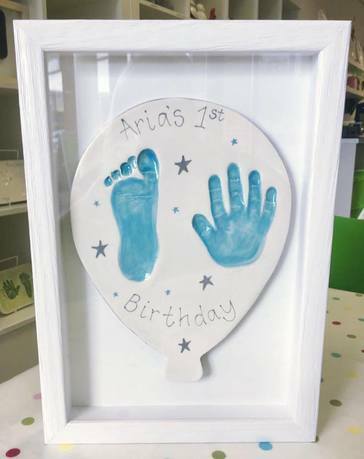 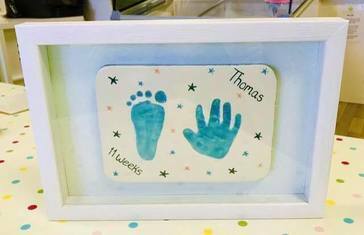 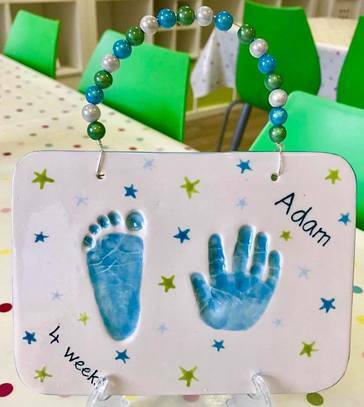 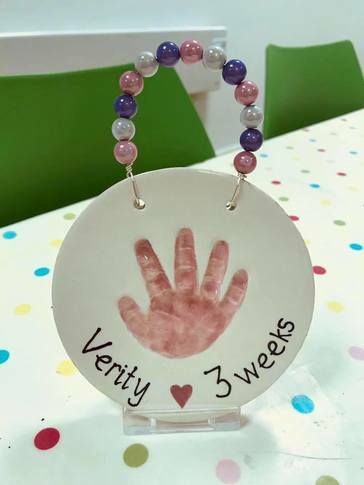 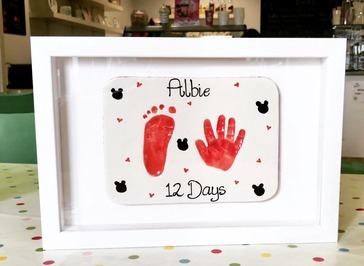 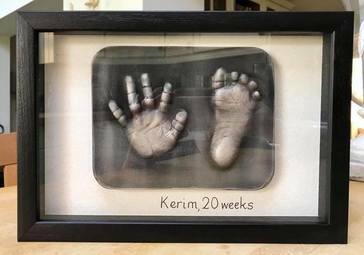 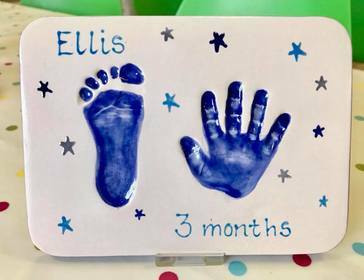 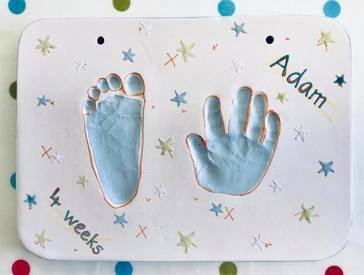 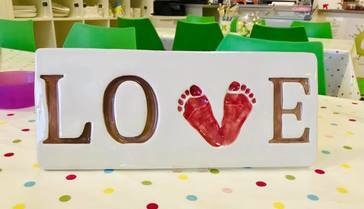 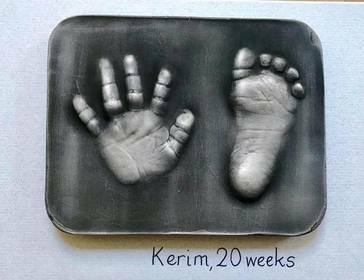 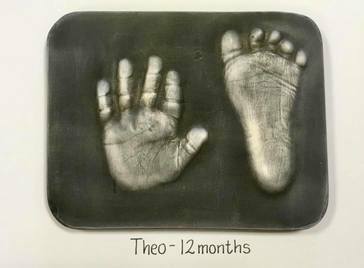 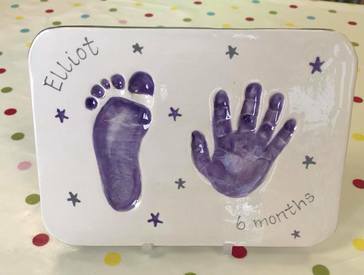 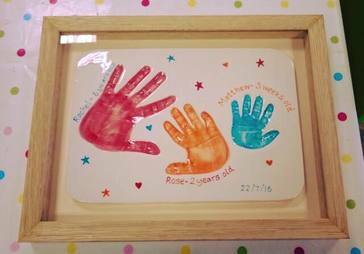 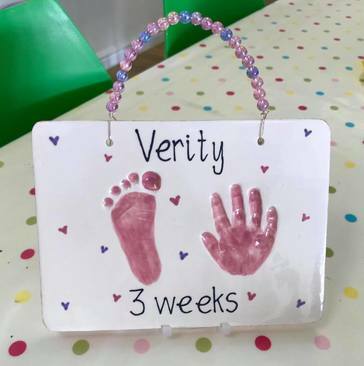 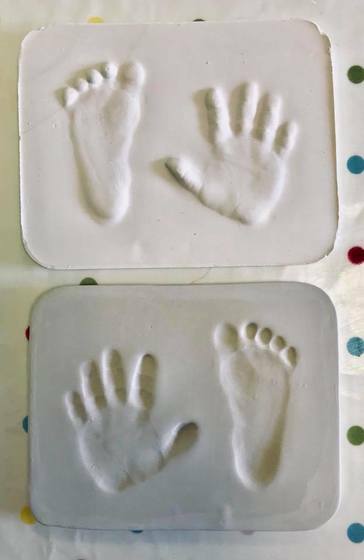 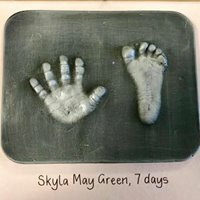 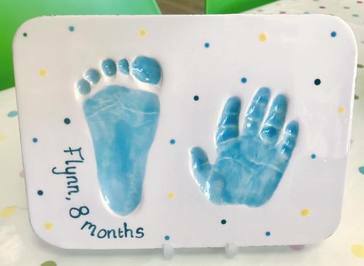 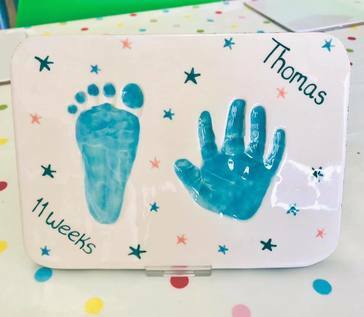 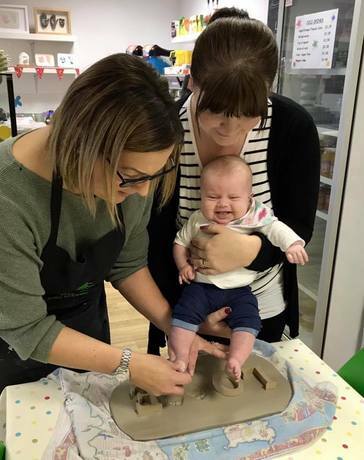 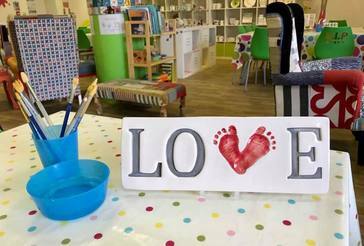 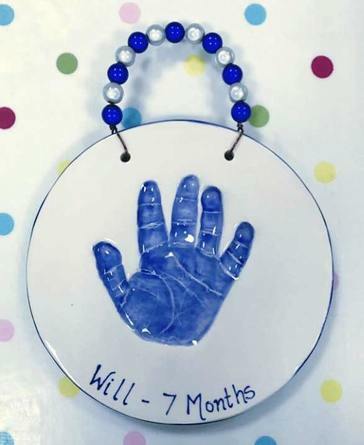 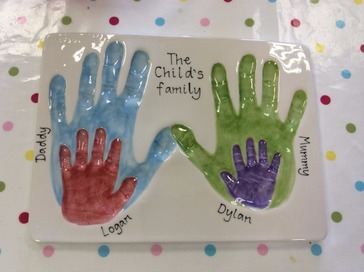 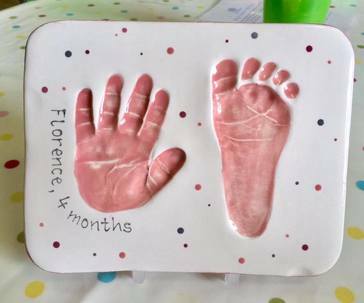 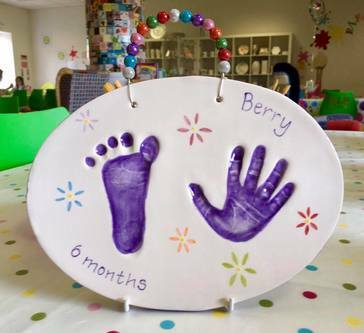 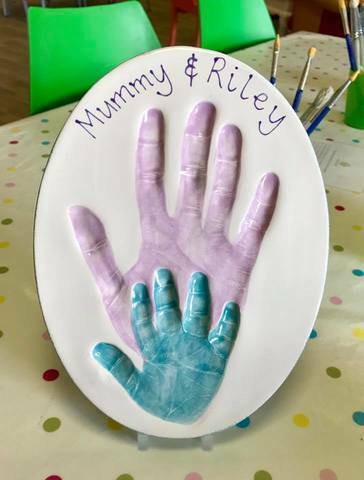 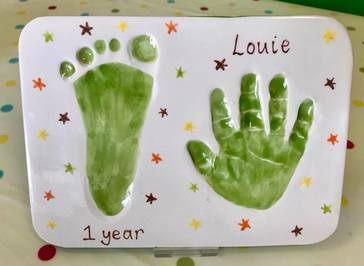 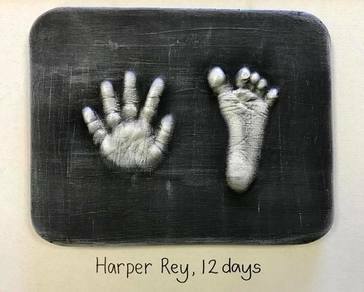 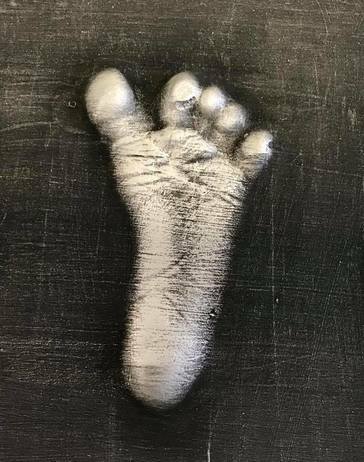 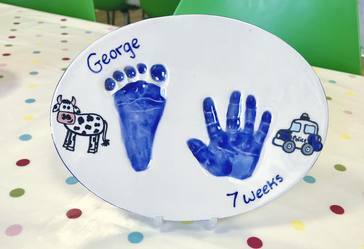 Our beautiful imprints and outprints capture amazing details of your child’s hands and feet. 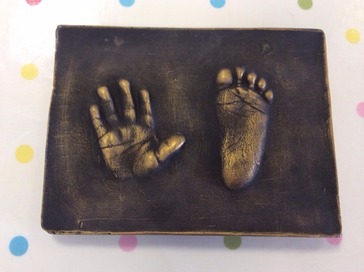 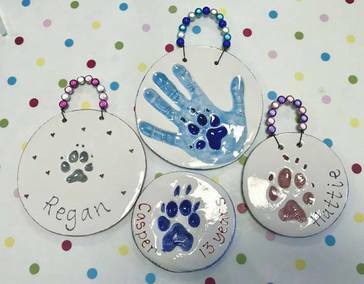 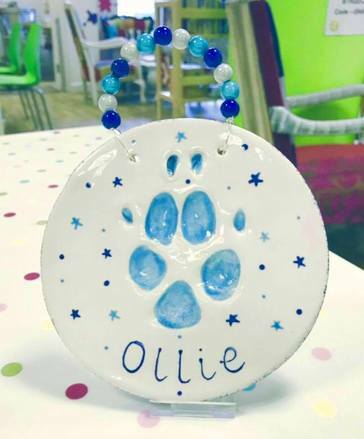 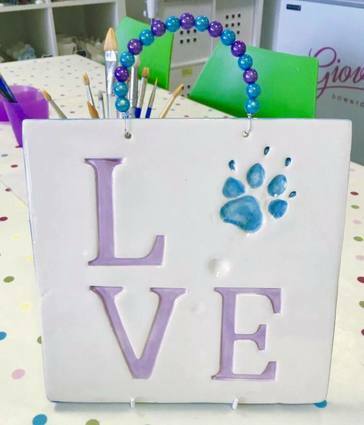 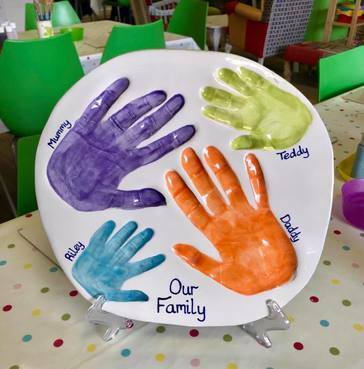 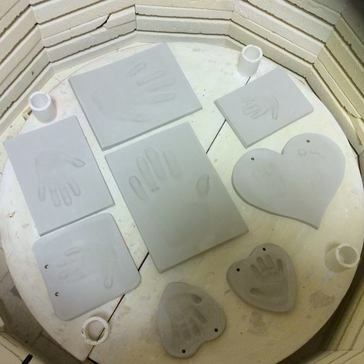 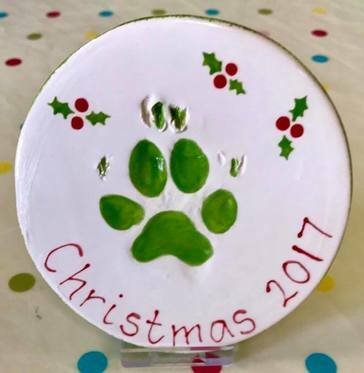 These are hand crafted and individually painted by our casting experts with your choice of colour and finish. 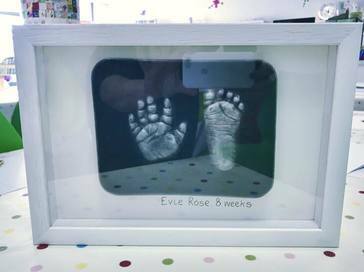 Prices start from £50 and are ready in approximately 4 weeks. 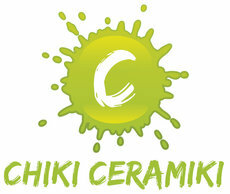 A £20 deposit will be required on booking to secure the appointment. 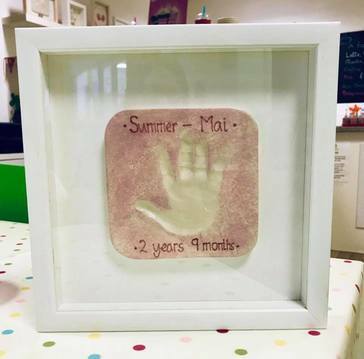 Our outprints are only for age 12 months and under.